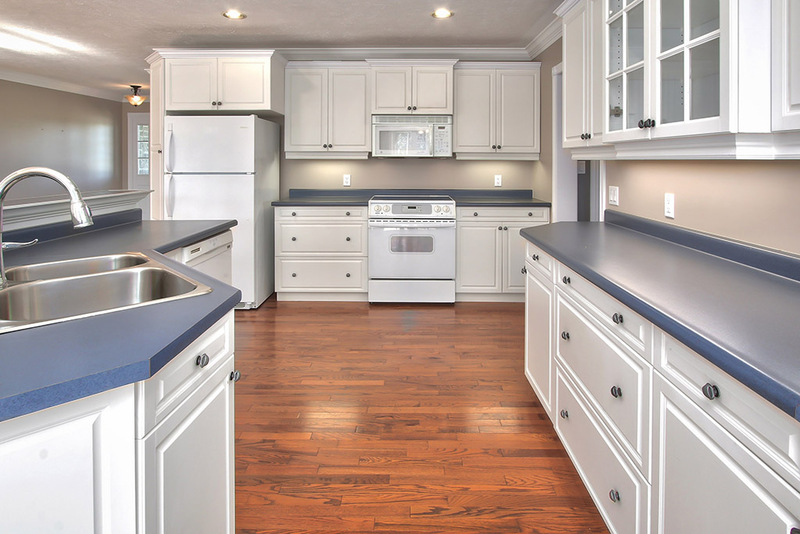 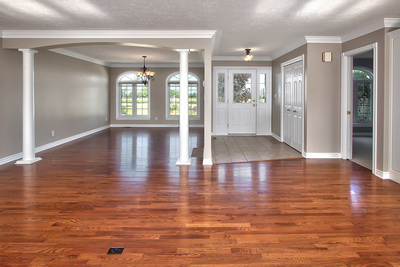 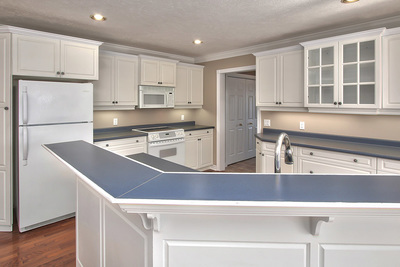 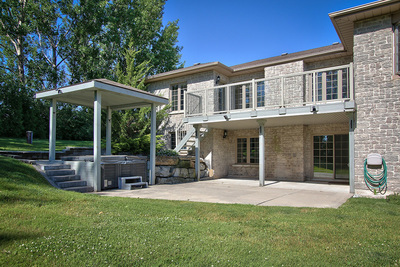 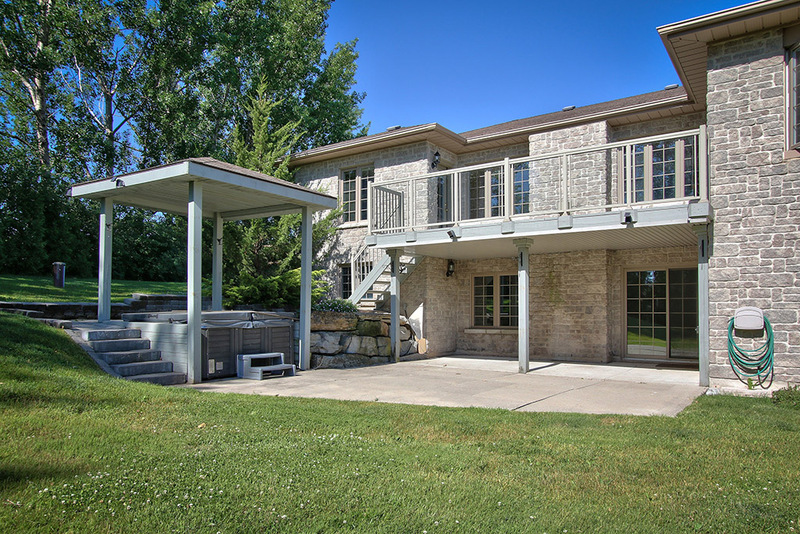 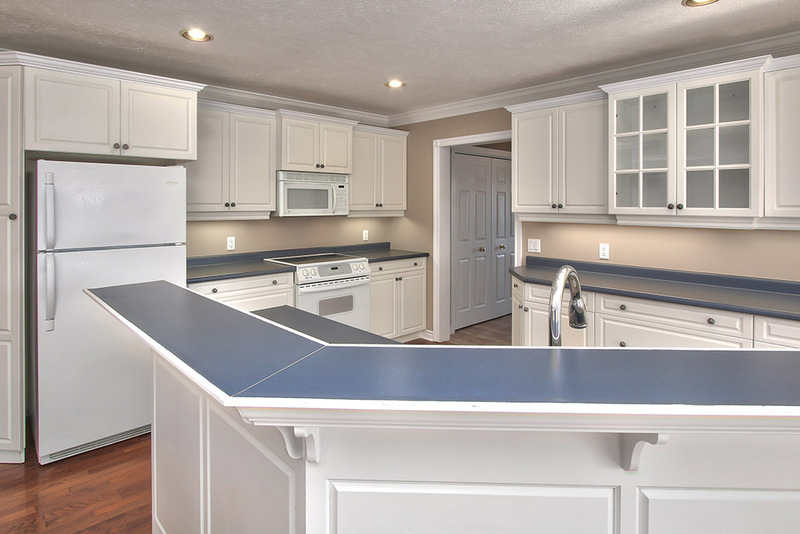 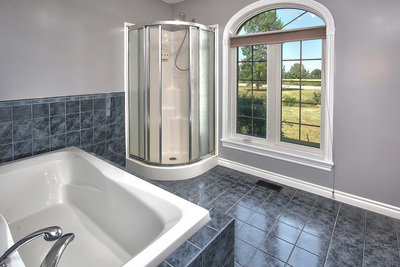 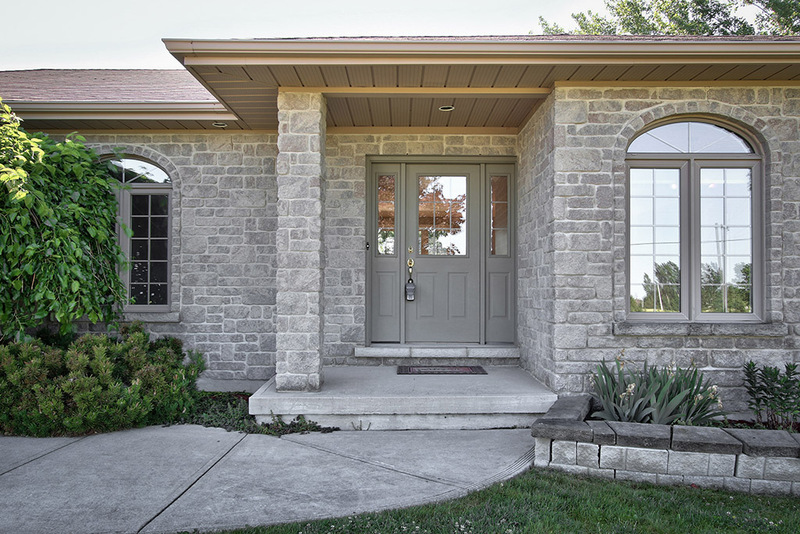 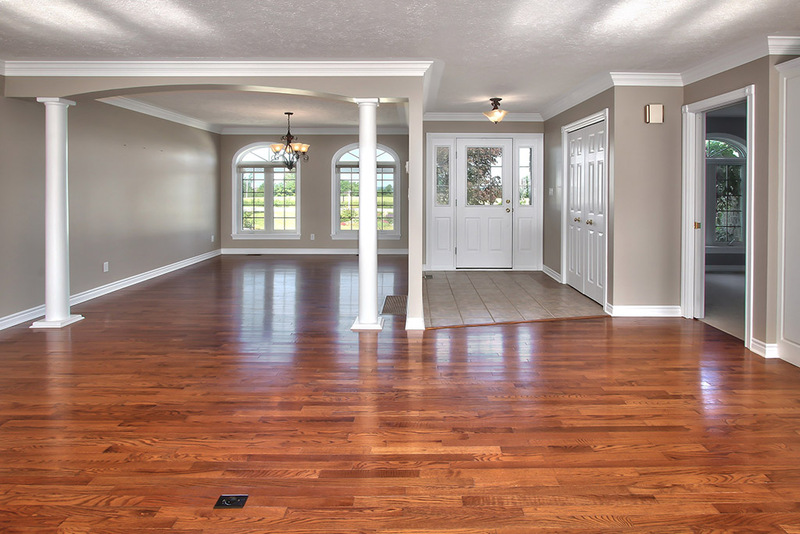 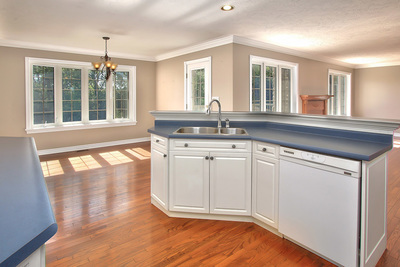 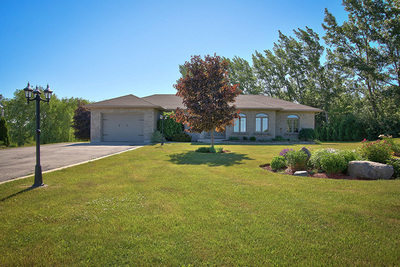 ​​This executive style ranch bunglow truly has it all! 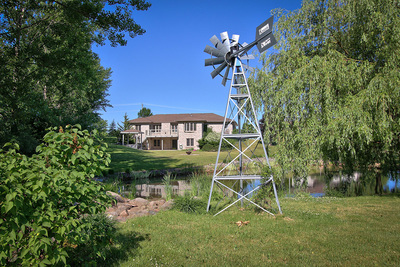 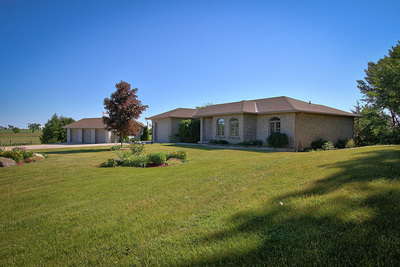 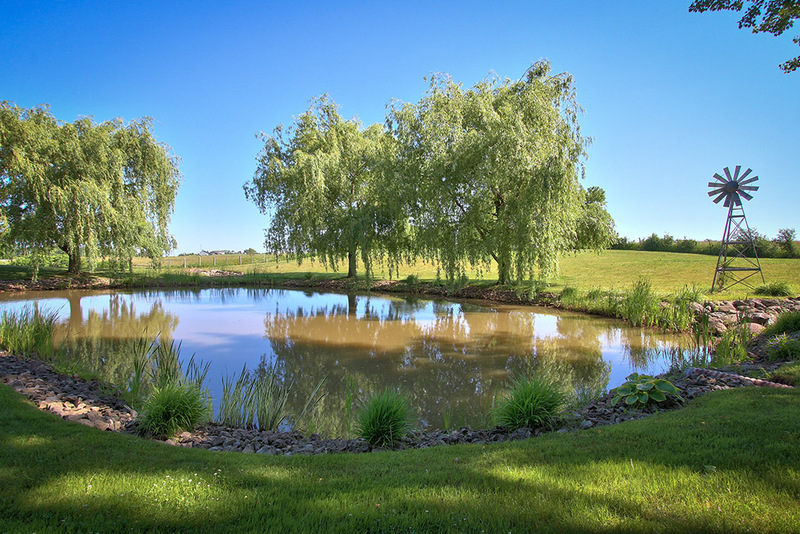 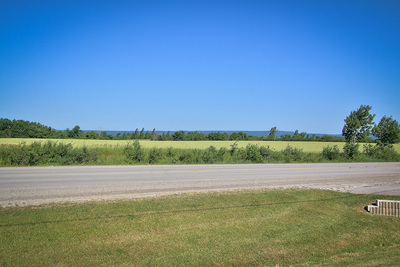 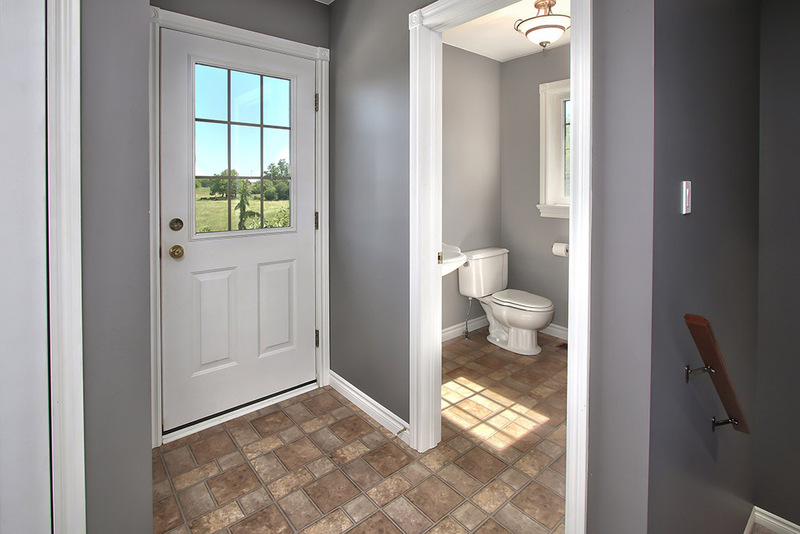 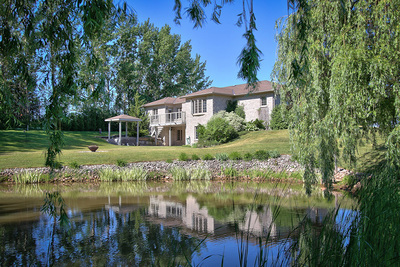 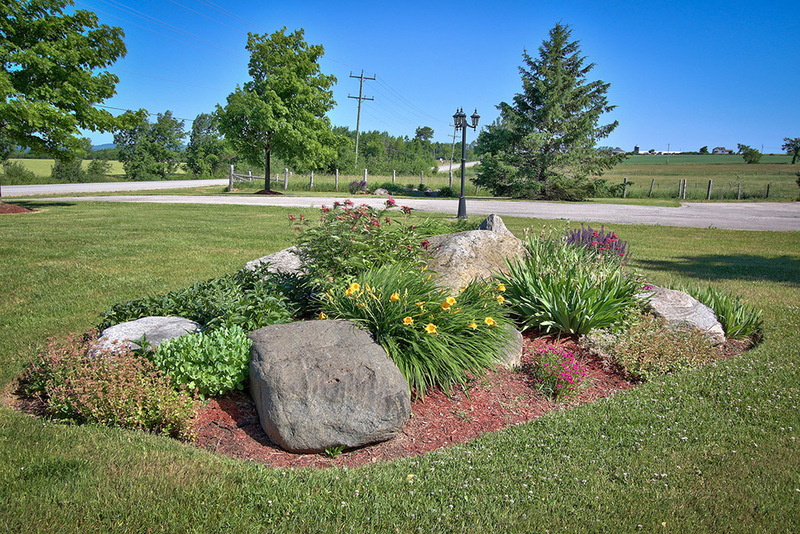 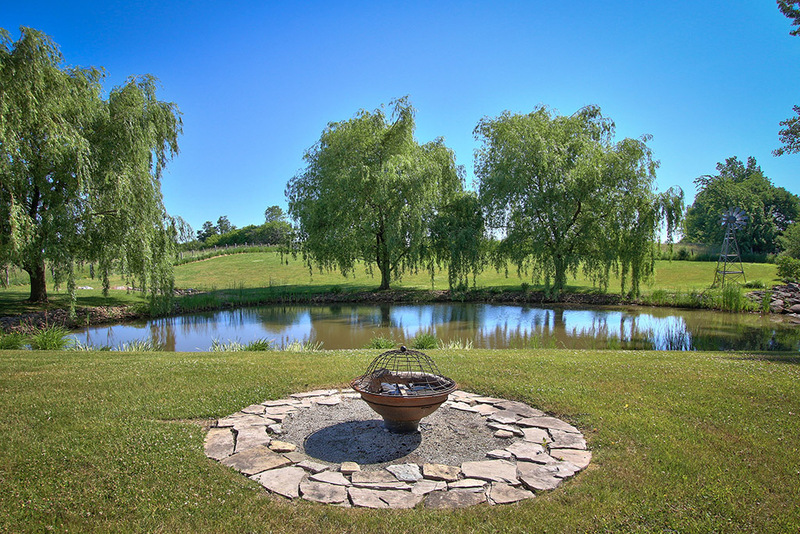 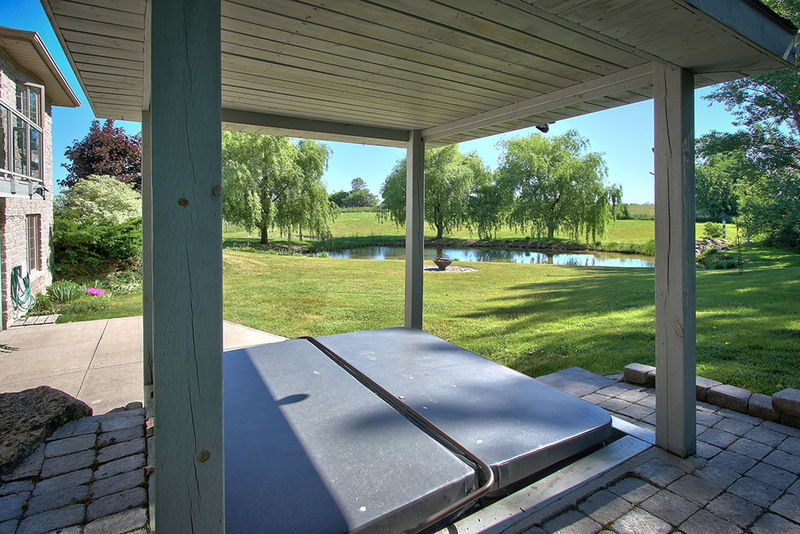 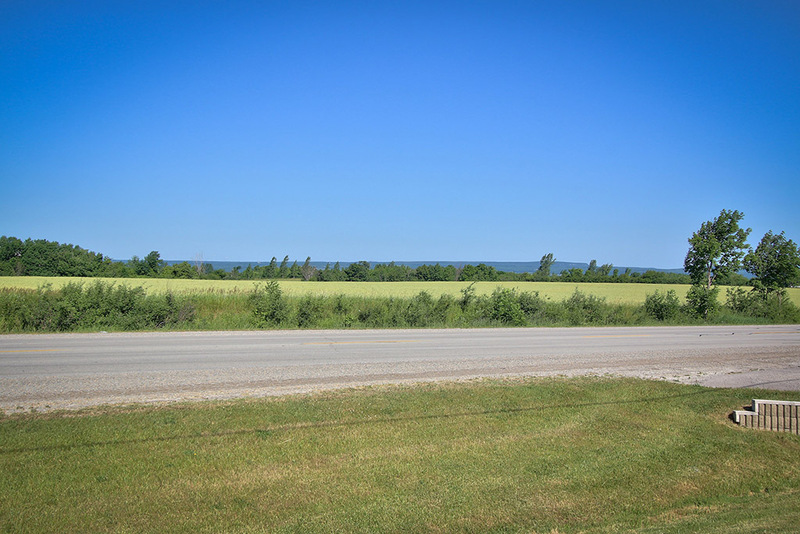 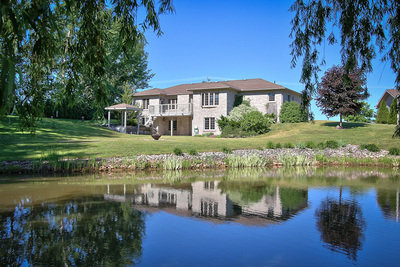 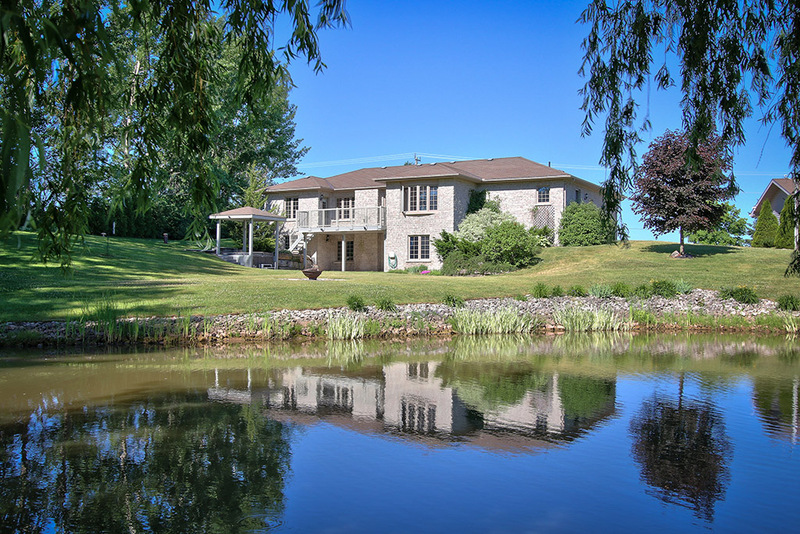 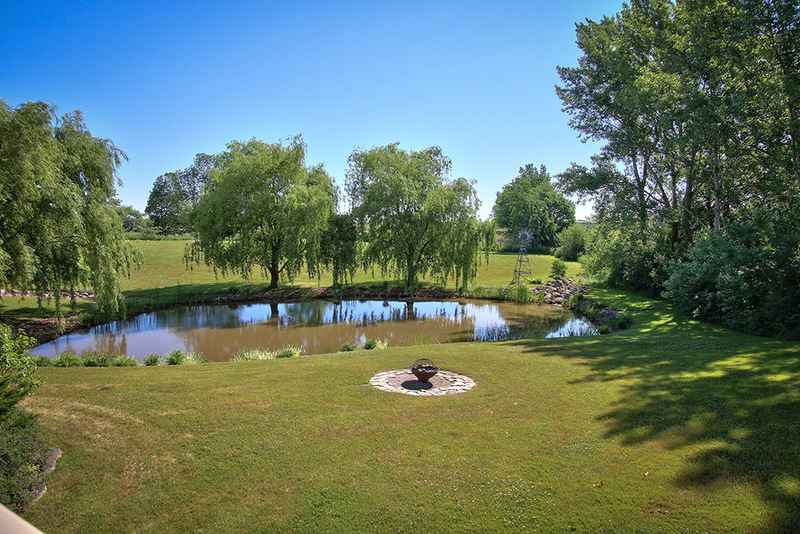 Situated just outside of town on approximately 2 acres with rolling landscape, picturesque countryside and escarpment views, and a lovely spring fed pond. 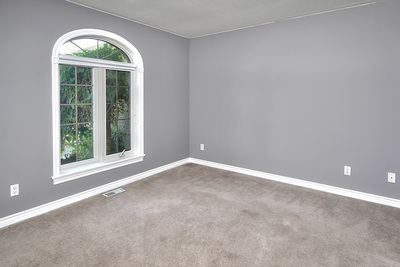 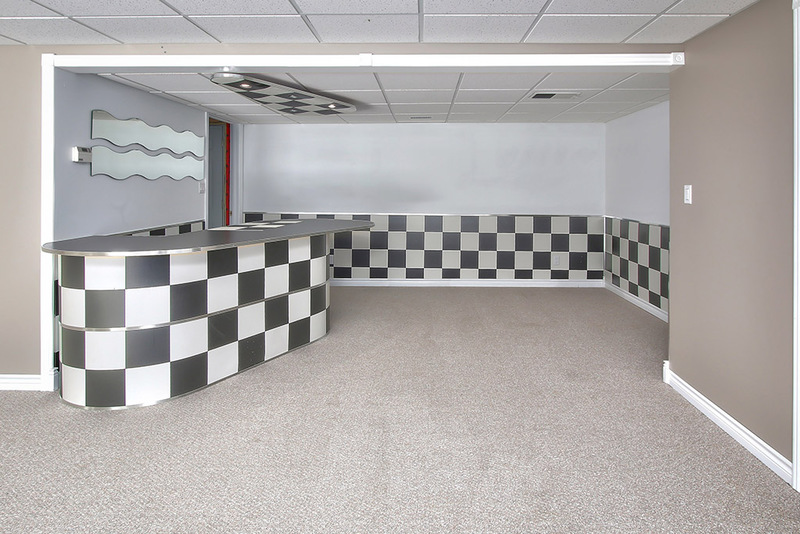 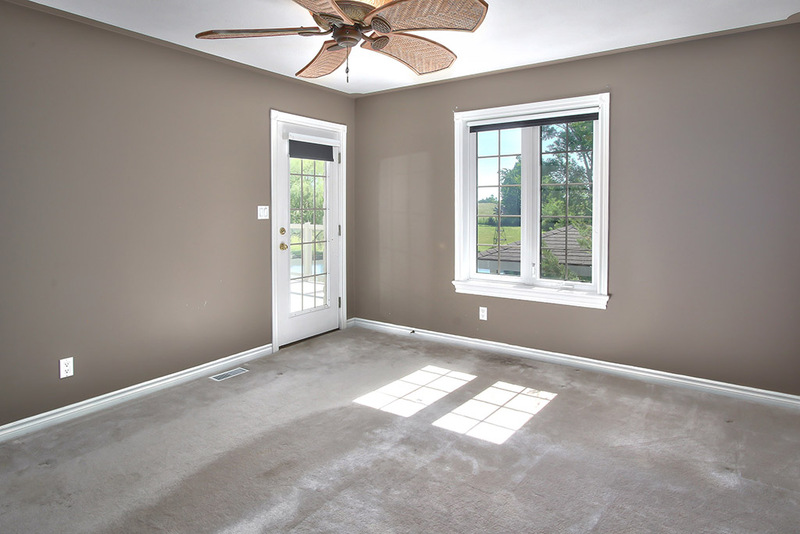 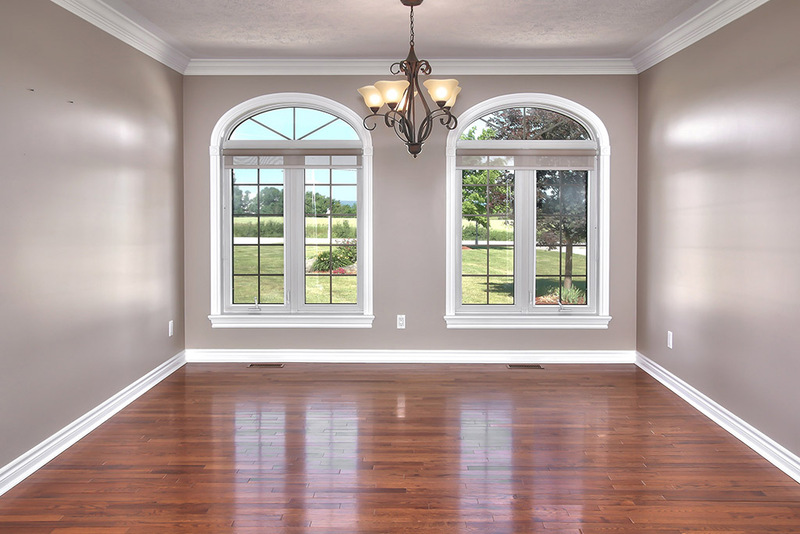 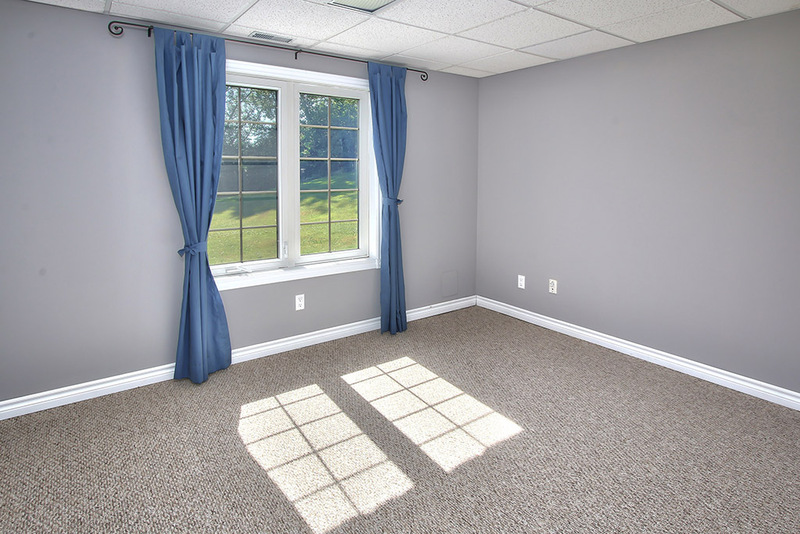 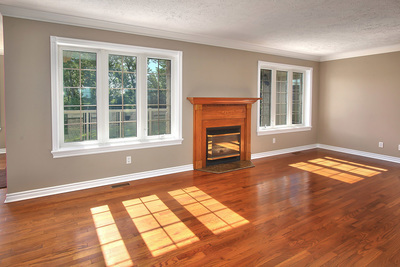 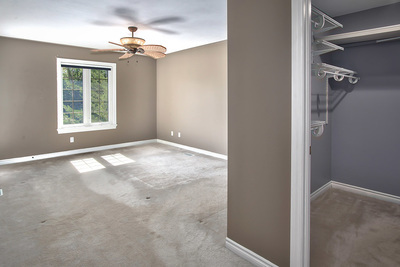 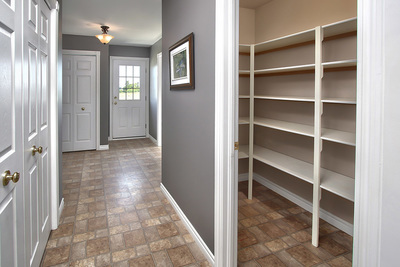 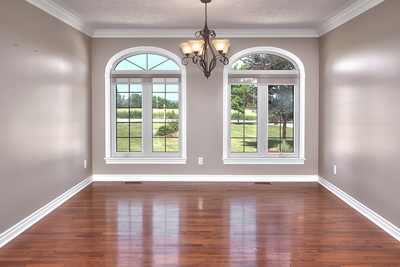 With 4 bedrooms, 3 baths, and just over 3400 sq ft of finished space, there's plenty of room to spread out. 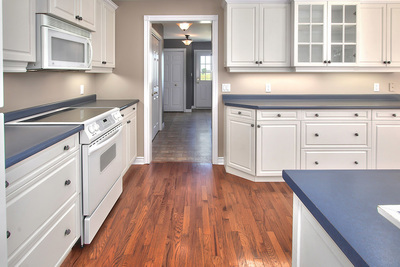 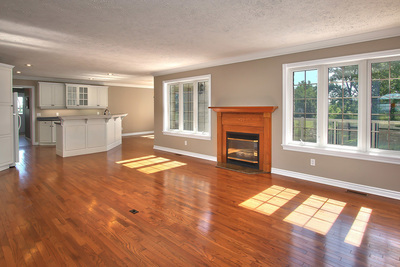 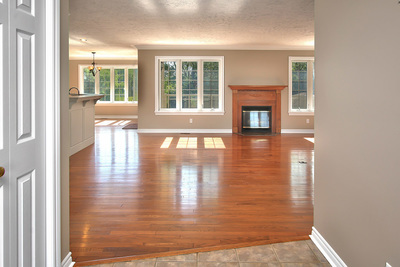 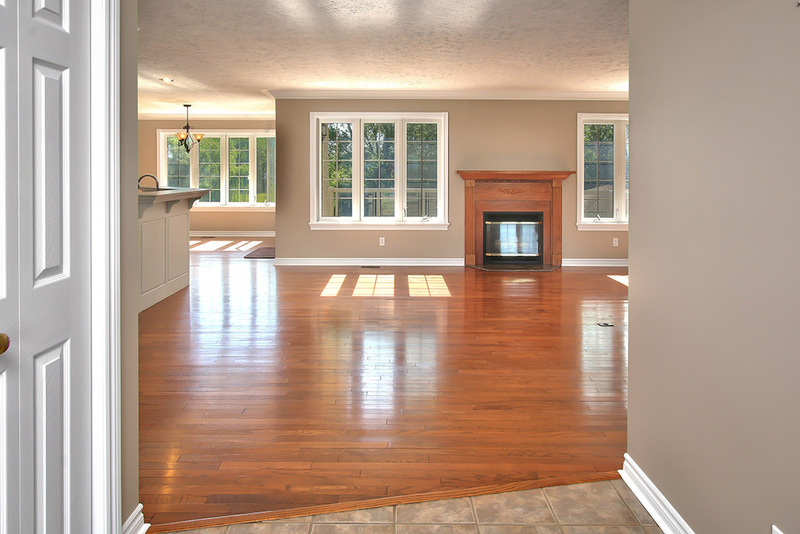 Open concept plan with hardwood flooring, custom eat-in kitchen, separate dining area, gas fireplace in living room. 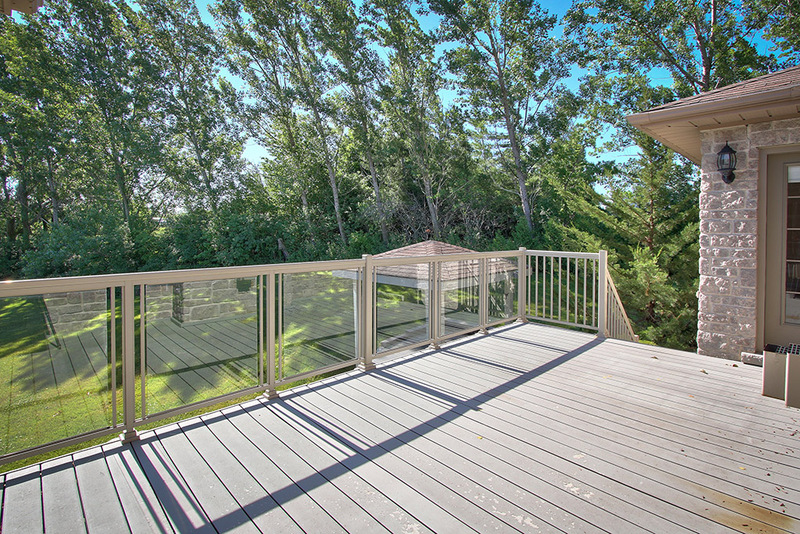 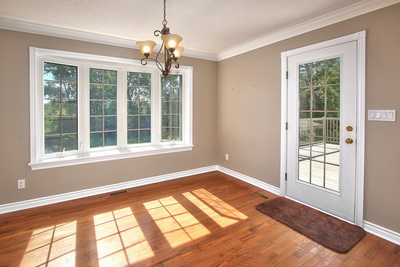 Walk-outs from kitchen and master bedroom to spacious deck. 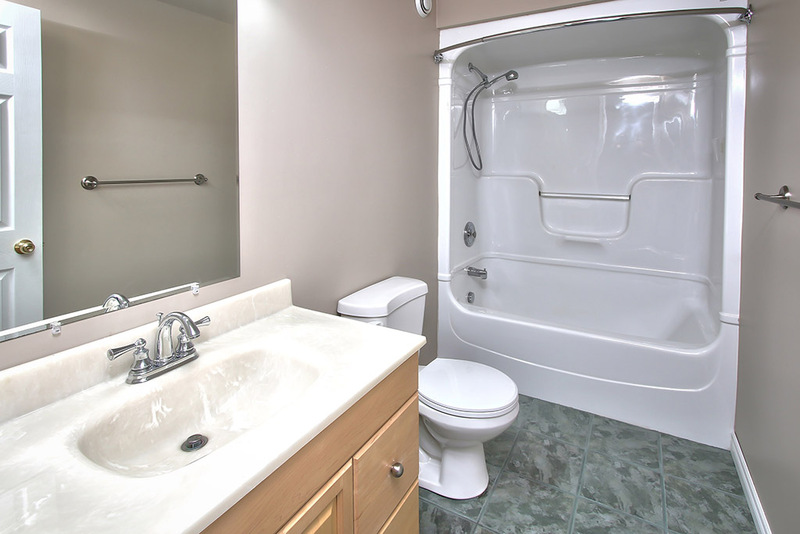 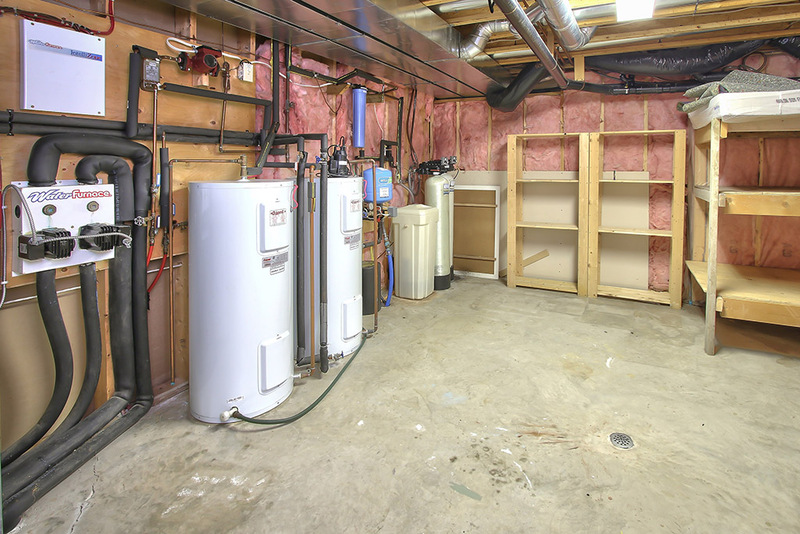 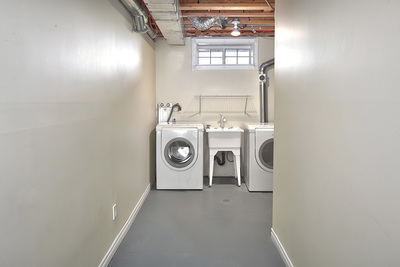 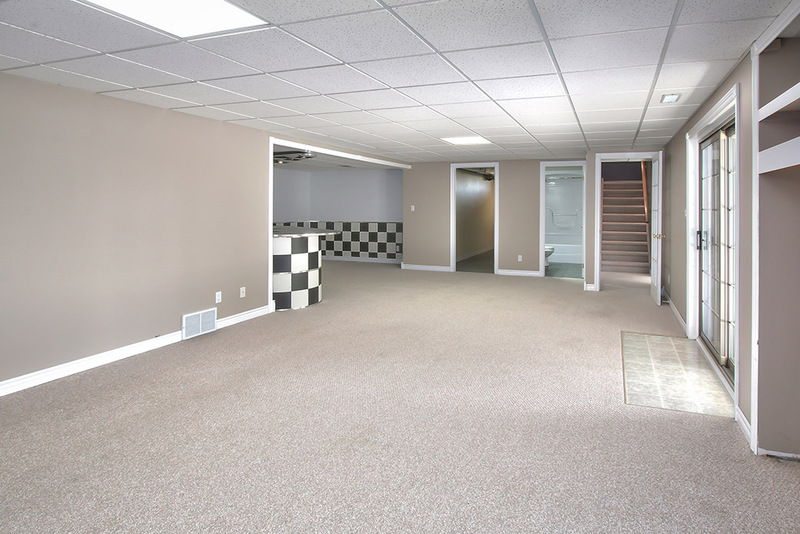 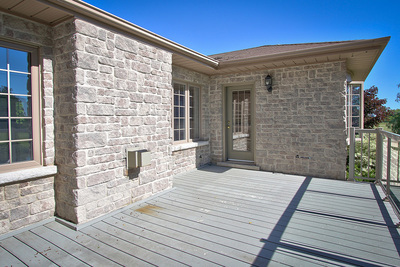 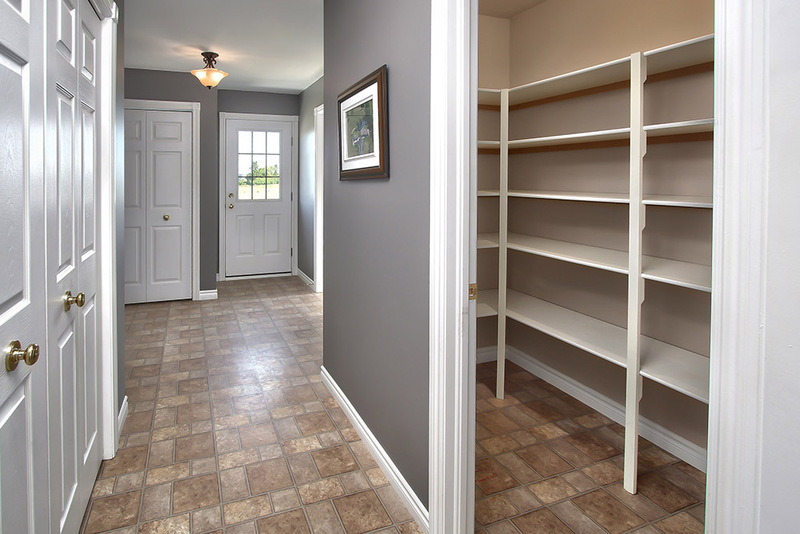 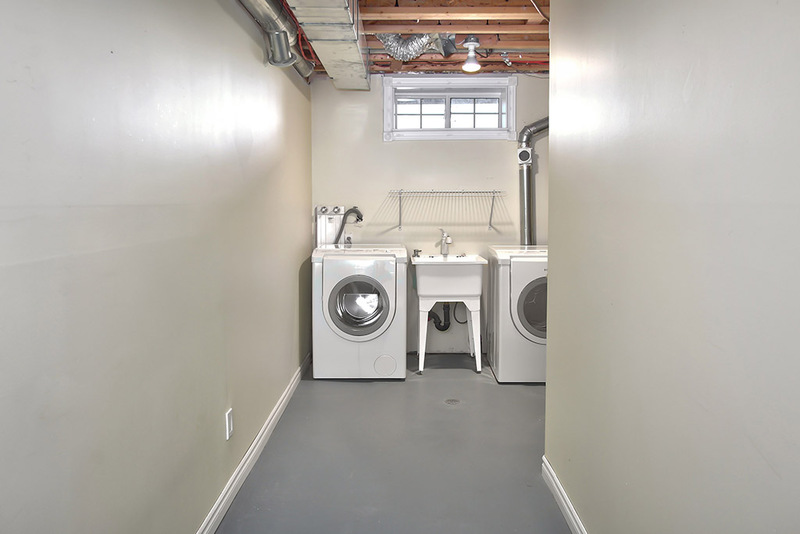 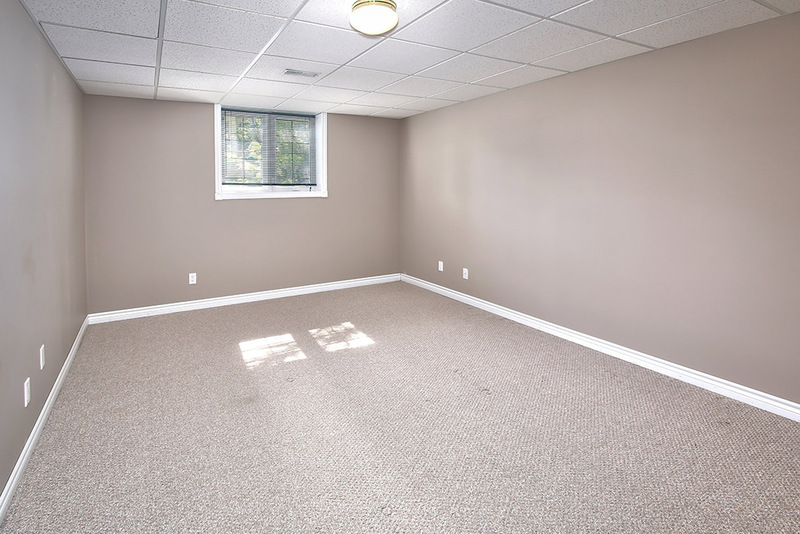 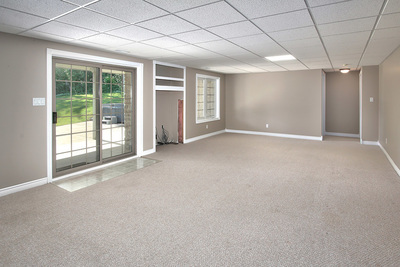 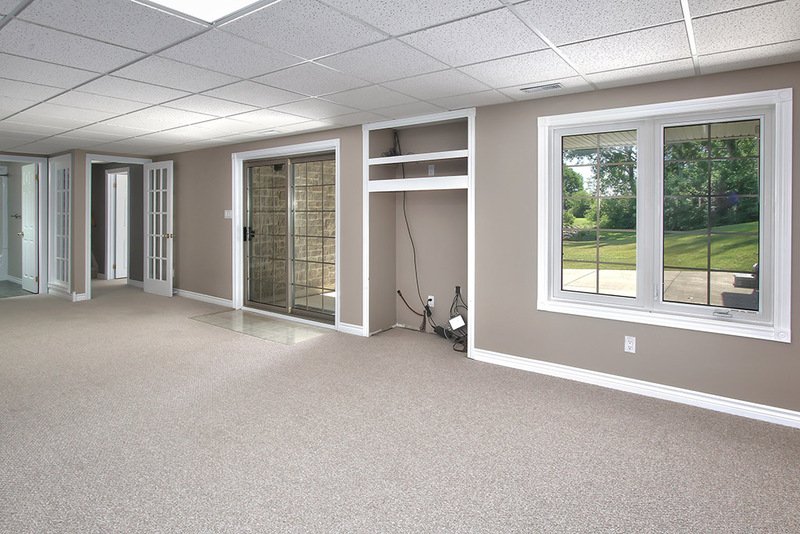 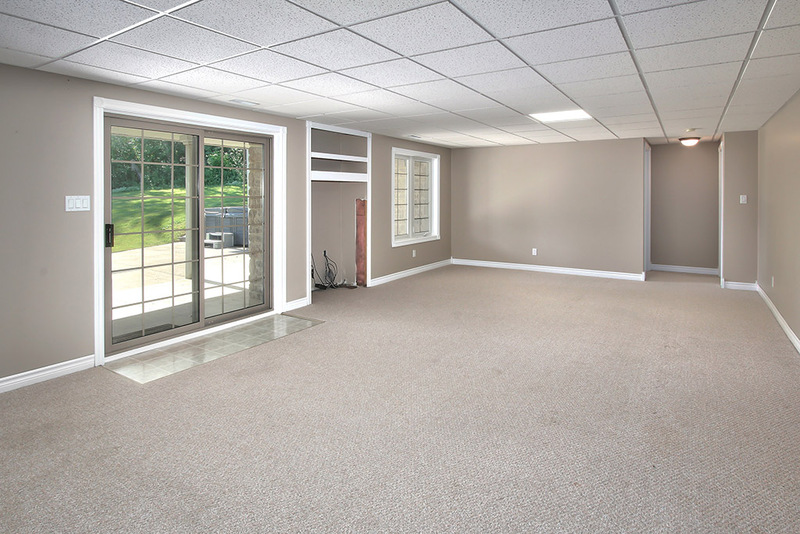 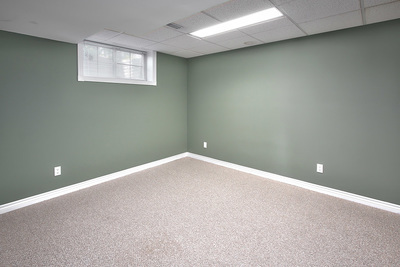 Fully finished basement features a large family/recreation area with walk-out to patio with hot tub. Gas BBQ hook-ups on deck and patio. 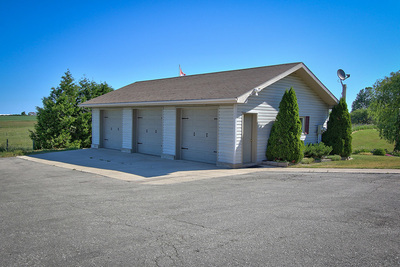 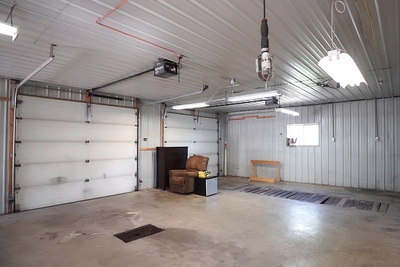 There's plenty of storage spaces inside plus there's the oversized built-in single car garage, a detached insulated/heated triple car garage/shop, and storage shed attached to the back of the triple car garage. 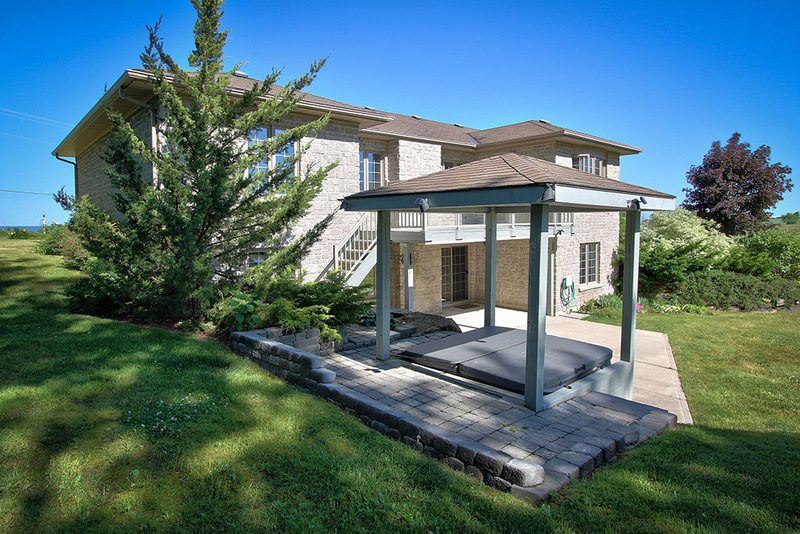 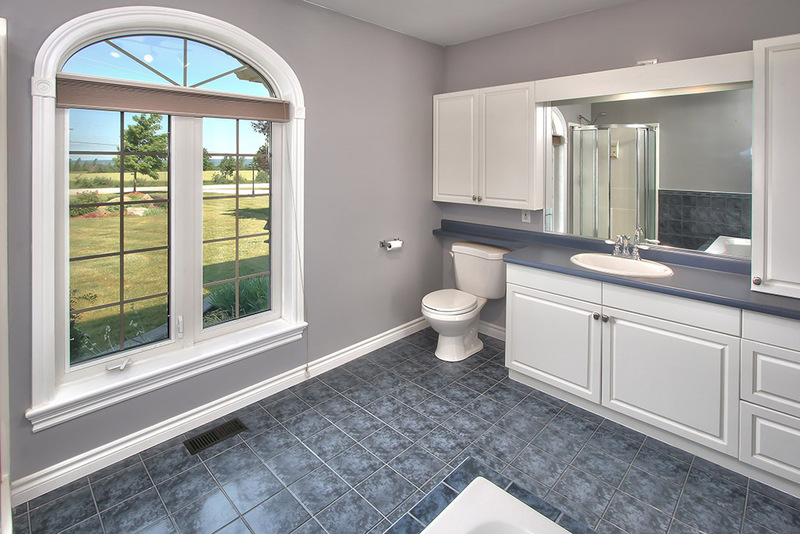 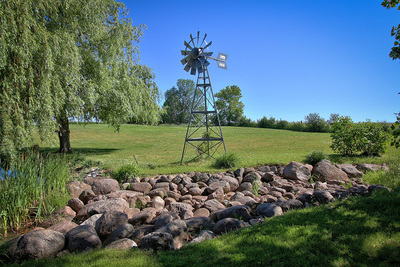 Beautifully maintained property, efficient geothermal heating/cooling. 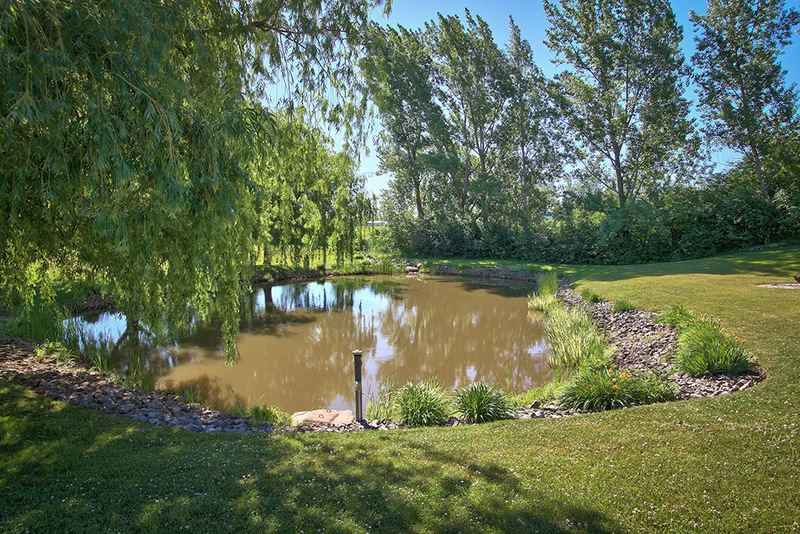 Shops, dining, parks, waterfront, golf, all close by!